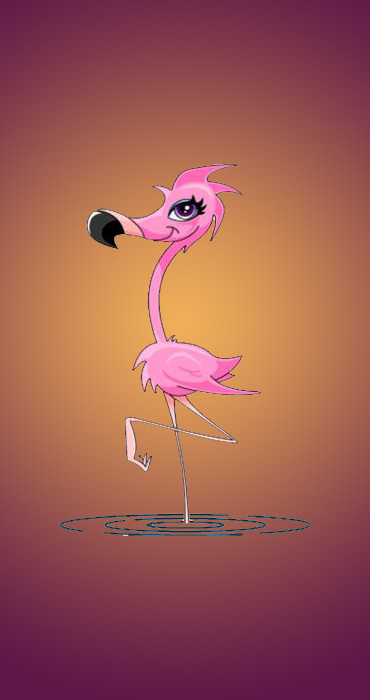 Mailing List Enrollment: Pink Flamingo Antiques offers an exclusive Mailing List e-Mail list. Receive updates when we have estate sales and other specials. Please fill out the form below with a valid email address. After clicking 'Submit Enrollment', check your email for the confirmation notice.